If you have been wondering about the various ways in which some very common ingredients in foods, in personal care products and in household products, can and do impact our physical and mental health, then this composition will guide you through some of the real life adventures of how people eliminate many of these dangers and make these changes happen. 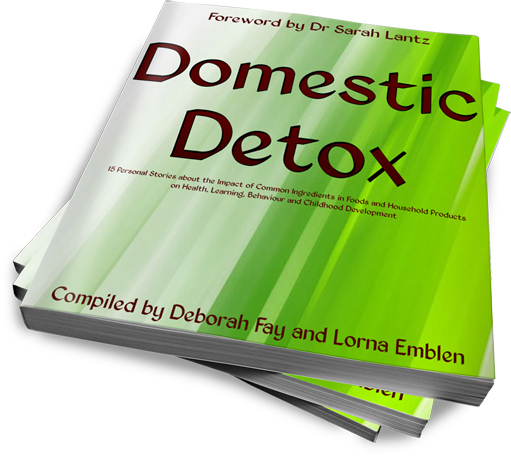 Every author who has contributed to Domestic Detox has a unique and inspiring story to tell about his or her own experiences and how they overcame their personal set of challenges. 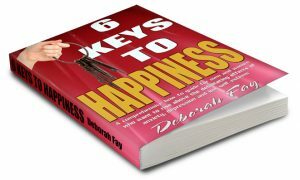 Each author also offers some amazing insights and tips on how to live cleaner, greener and healthier lives that support happier and healthier families.